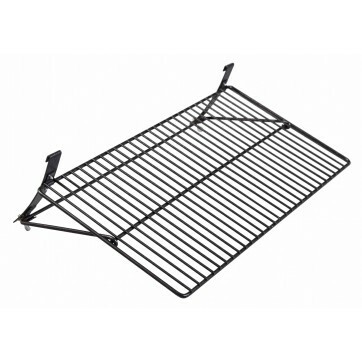 Camp Chef 36 Inch SmokePro Jerky Rack is rated 5.0 out of 5 by 1. 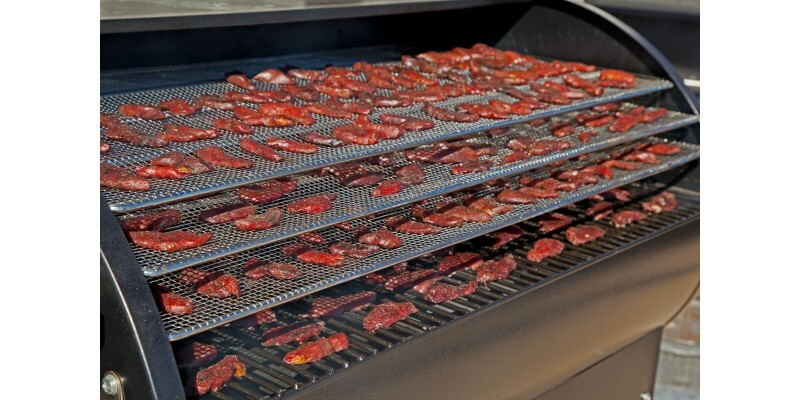 Rated 5 out of 5 by FrankiesBBQ from Great Product Great product for making jerky or adding the capacity of the grill for more ribs or wings. Sturdy and well built. 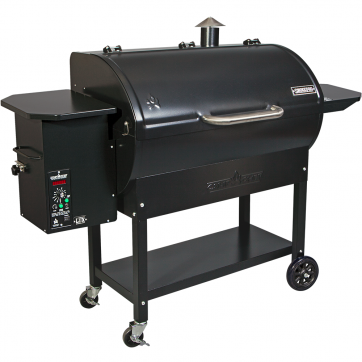 A must have if you use the full capacity of your grill! 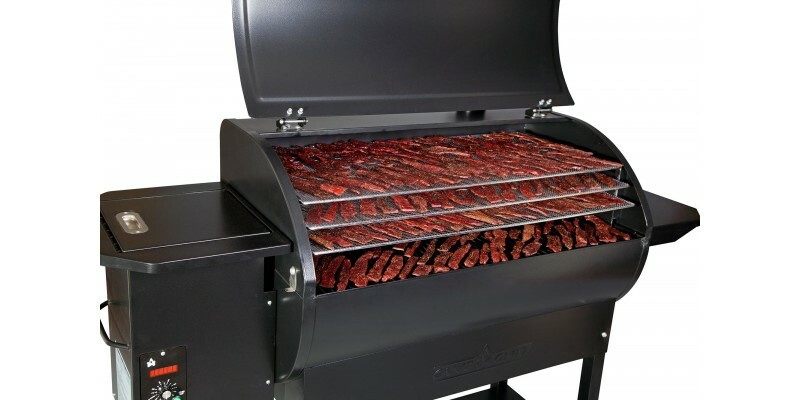 Have enjoyed using it for snack sticks, summer sausage, hot dogs, smoked brats, and other bulkier products. A little spendy but great product. 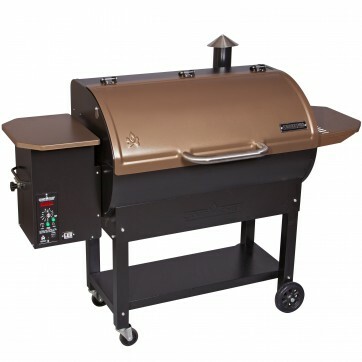 FedEx dropped the ball when I got this product but Outdoor Cooking took care of me!